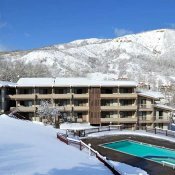 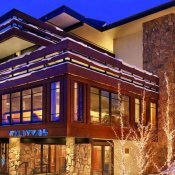 Snowmass Village lends itself to a multitude of lodging located right along side the wide runs that culminate at either the Two Creeks area of the New Base Village, 300 yds. 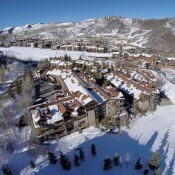 below the original Snowmass Mall. 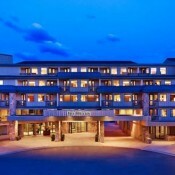 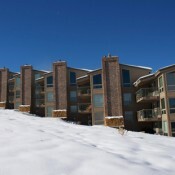 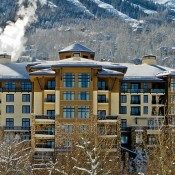 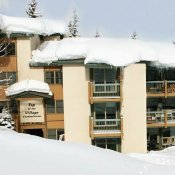 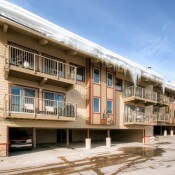 The majority of hotel and condo accommodation are slope-side - many ski in ski out or just a short walk away. 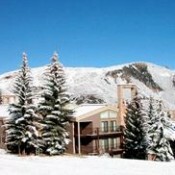 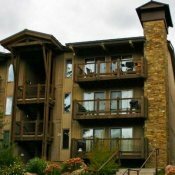 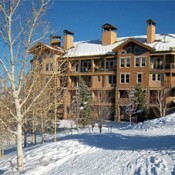 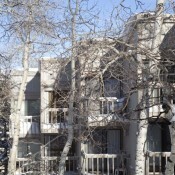 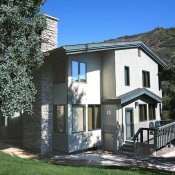 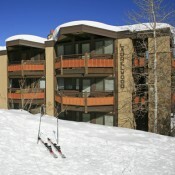 From moderate to deluxe accommodations staying in Snowmass consistently offers excellent location and convenience. 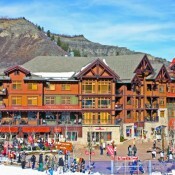 The Snowmass resort shuttle makes it easy to get to the local grocery store, Snowmass Village Mall, and restaurants. 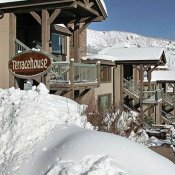 Or book your accommodations at many of the lodges which offer a private door-to-door service. 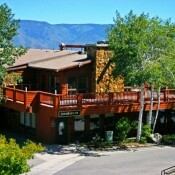 (See individual lodging amenities in this guide listed below.) 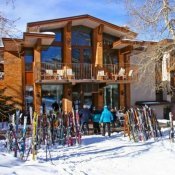 RFTA (Pitkin County) and the town of Aspen provide service to Aspen, Buttermilk and Highlands Mountains, making the most of your four mountain lift pass. 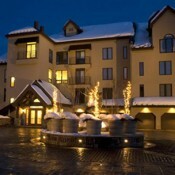 In the evening it is best to take RFTA for your evenings out as there is limited meter parking in Aspen. 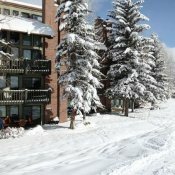 Note--The last bus back to Snowmass is at 2 am, but you will need to make shuttle arrangements from the Transportation Center to your lodging property. 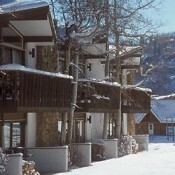 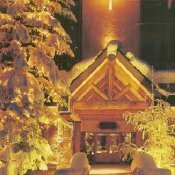 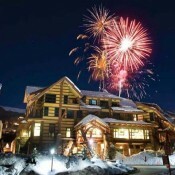 Please see our Aspen page for more information on Aspen area accommodations.